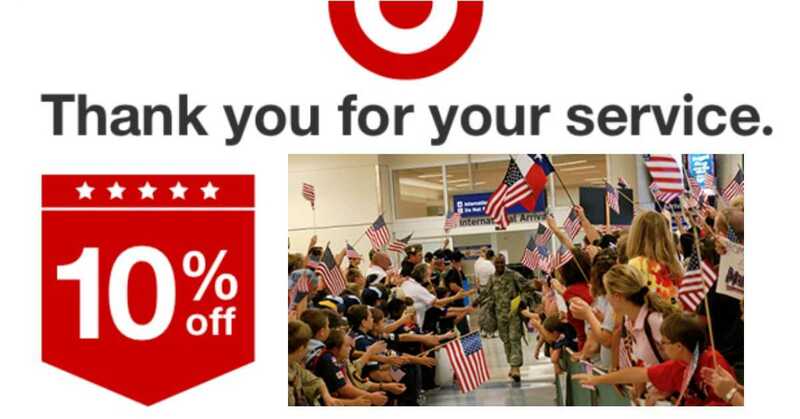 Starting Sunday, 11/4, Target will give you a coupon good for 10% off your entire purchase in-store or online. To get this deal, you’ll need to register on Target’s website. The coupon is good for one-use only and spouses and dependent children can use it as well. The coupon is valid through 11/12. You can also get an additional 5% off if you use your Target RedCard at checkout.